Kaleidoscope in Mission Viejo will ring in the holidays with a festive Tree Lighting Ceremony for the community on Friday, December 2 from 6 to 8pm. The St. Kilian Choir will kick off the event in the center courtyard, singing holiday classics and modern favorites. 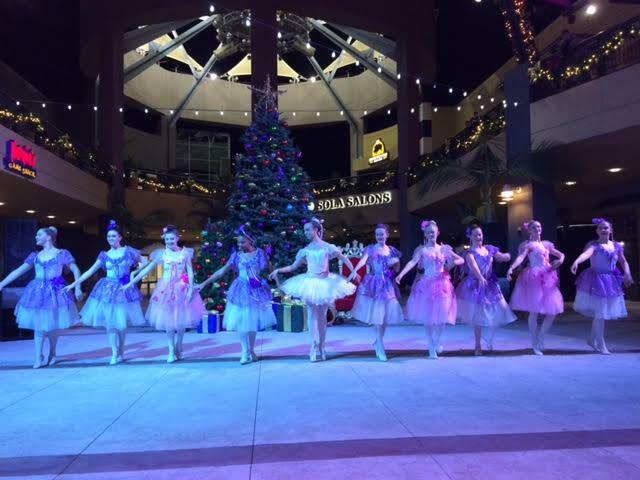 More than 30 dancers from Acceler8 Ballet Co. with the Pave School of the Performing Arts will then perform a Story Book Nutcracker. The celebration will end with Santa Claus himself appearing to light Kaleidoscope’s fresh noble fir. Following the event, children can visit with Santa and take their own photos with him in his sleigh. 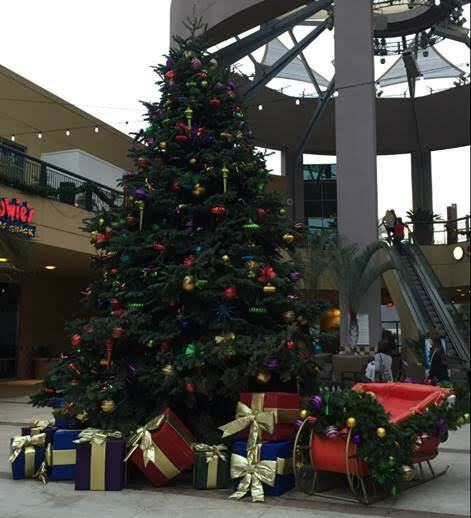 Select stores and restaurants will also offer special promotions during the event, Union Market Mission Viejo will have a holiday launch with sampling from the various restaurants, and Donna B’s Bakery will also be on hand selling fresh baked goodies and hot cocoa. 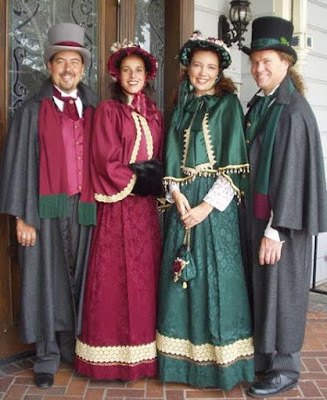 Adding to the seasonal fun, Kaleidoscope visitors will be entertained by carolers in the center courtyard on Saturday, December 3 from 11am to 12 noon, will feature young performers from Singers Company; Saturday, December 10 from 6 to 7pm will feature the Capistrano Valley Christian School Carolers; and Saturday, December 17 from 6 to 8pm will be the Charles Dickens Carolers. Kaleidoscope is located off the 5 Freeway at 27741 Crown Valley Parkway in Mission Viejo. The center has convenient self-parking, as well as a valet available on the street level. For more information, please visit http://gokaleidoscope.com and “like” Kaleidoscope on Facebook at https://www.facebook.com/GoKaleidoscope. About Kaleidoscope Kaleidoscope is a 245,000 square foot lifestyle center located at 27741 Crown Valley Parkway, just off the 5 Freeway, in Mission Viejo. The center offers popular entertainment, retail and restaurants, along with a variety of community events throughout the year. Kaleidoscope includes Edwards Cinemas, LA Fitness, Burke Williams, Sola Salon, Ortho Mattress, Buffalo Wild Wings, Howie’s Game Shack, Laser Quest, Riptide Rockin’ Sushi & Teppan Grills, Tasty Bowl, Tacos Cancun, Rocco’s Pizzeria, Rita’s Italian Ice, Yogurtland, AT&T, Bold Girlz, Jump 'n Jammin, Color Me Mine, and Union Market Mission Viejo, offering specialty retail and unique chef-driven restaurants including Anchor Hitch, Diced, Oyu Shabu, Hummus Bowl, Market 2 Plate, Portola Coffee, Milk Box and Dry Society, and the juniors boutique Lost Generation.